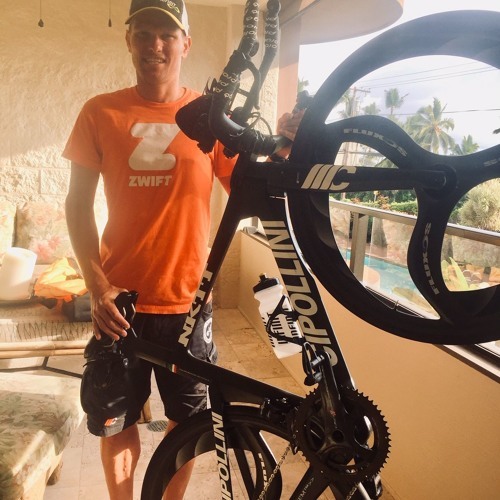 We caught up with pro Matt Chrabot a couple of days before the Ironman World Championship. Bringing a ton of ITU experience, this and Colorado resident says all systems are go for this Saturday's big race! Pictured here with his Sipollini wth Fluxos wheel!